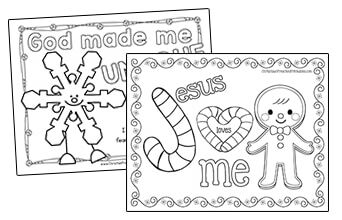 We’ve just added a ton of free Christmas Coloring Pages you can use in your Homeschool or Sunday School Classroom. 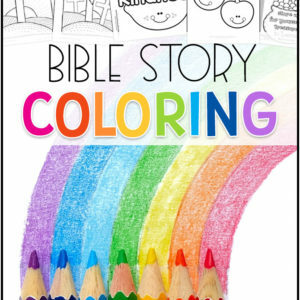 They’re separated into different Coloring Categories to make it easy to find just the right picture for you’re lesson. 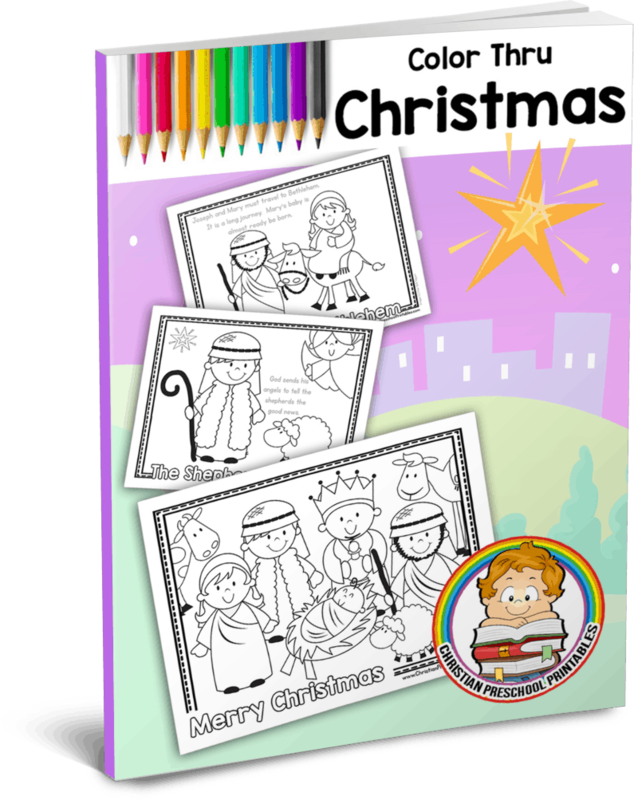 These include easy coloring pages for Mary’s Good News, The Road to Bethlehem, Baby Jesus in the Manger, Nativity Scene, Shepherds Visit, Wise Men Journey and more. 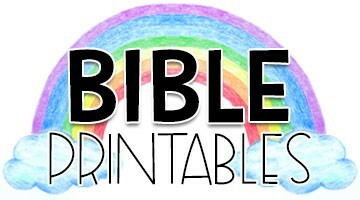 If you need more advanced Bible Coloring Pages to coordinate, you can find free K-5 pages here. 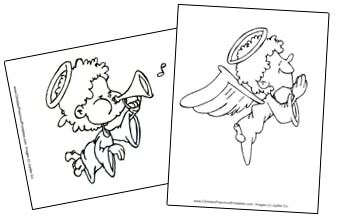 Color Thru Christmas features easy color images alongside the Christmas Story written in an easy to read format for children. 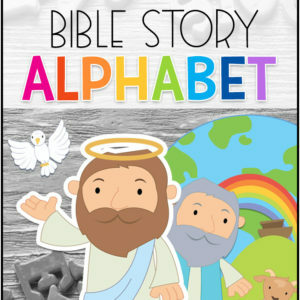 This is a great way to encourage your beginning readers to learn a few new words this holiday season! 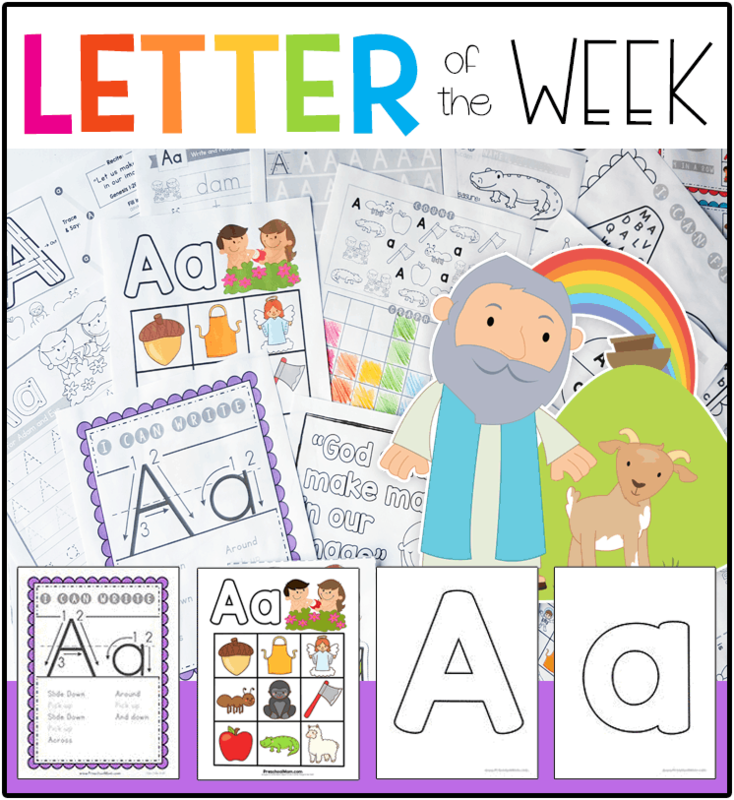 Free for newsletter subscribers click here. 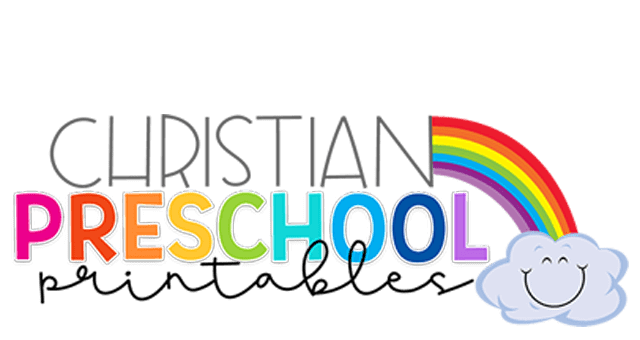 Many new students will be coming to your classrooms this Winter, and I wanted to make a few resources you can use with some of your favorite Christmas storybooks. 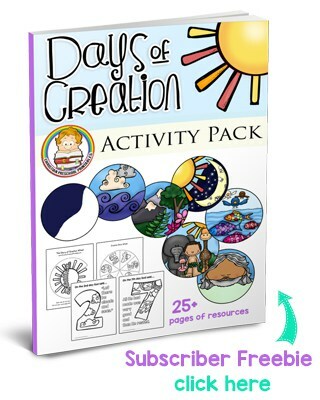 These are simple special reminders to children that God has created them unique, and loves them eternally. 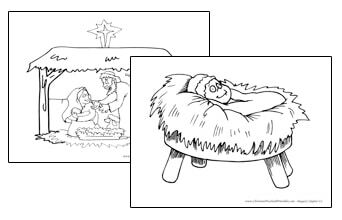 A collection of free Bible coloring pages featuring Jesus in the Manger and the classic Nativity Scene. 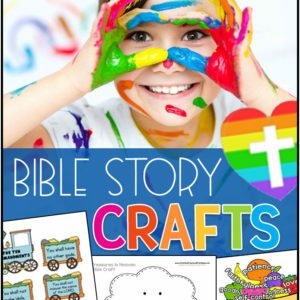 We've included images of Mary with the baby Jesus as well. 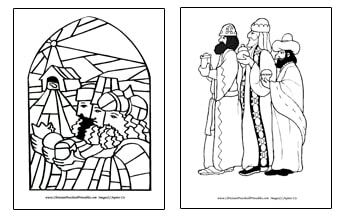 A collection of Bible coloring pages featuring the Wise men as they journey after the star.